Details:-This new renovated duplex apartment 3 rooms, is located on the 2nd floor. Well-maintained family residence. It has a larger vestibule, two extra walk-in bedroom, 1 large living room with furnished kitchen, and a bathroom and extra toilet and 1Kellerabteil. Rental price incl. BK, HK, and USt. 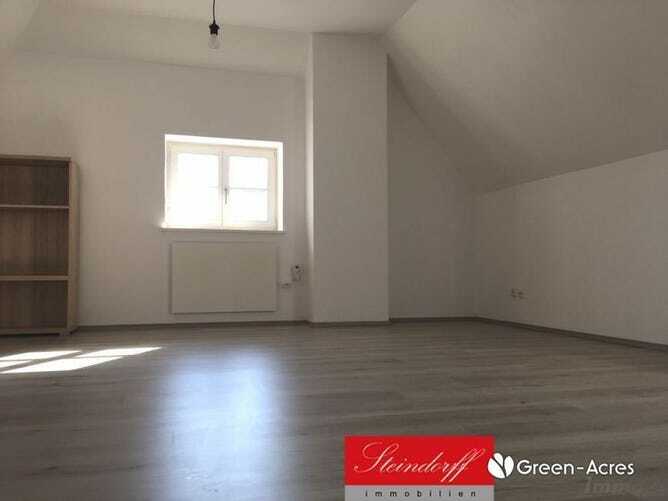 This apartment located in Graz district Eggenberg in the immediate vicinity of Schloss Eggenberg. The location offers a perfect infrastructure. There are several public transport stops nearby. Several doctors, banks, pharmacy, and all shopping facilities of for daily use are reachable in a few minutes.